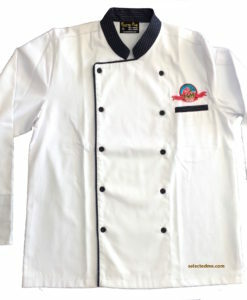 Chef Jacket available in many colors to choose. 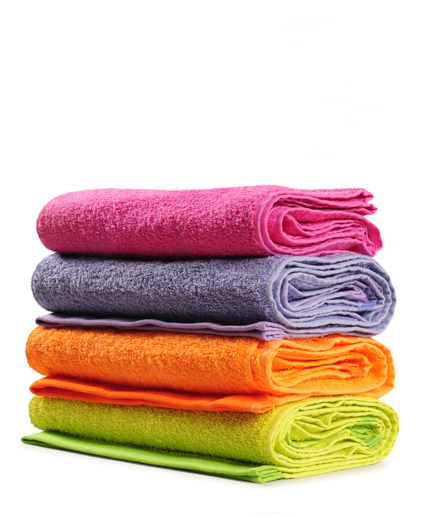 Customize your own. 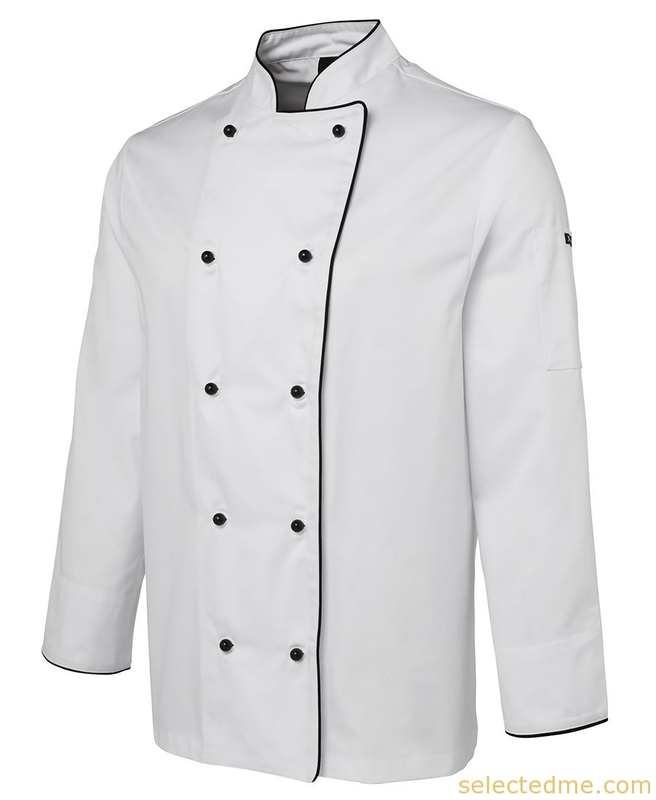 Ask for a Quote! 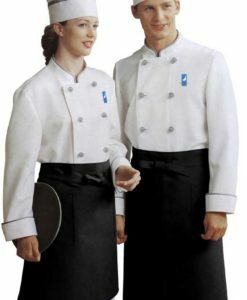 Chef Coats & Chef Jackets uniform with logo Embroidery. 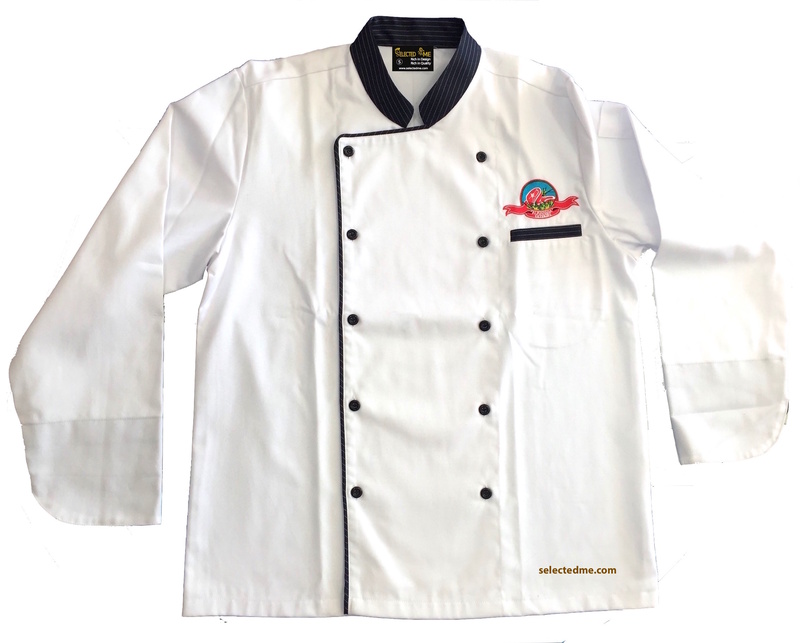 Chef jackets made with long sleeves and customised name & logo Embroidery. 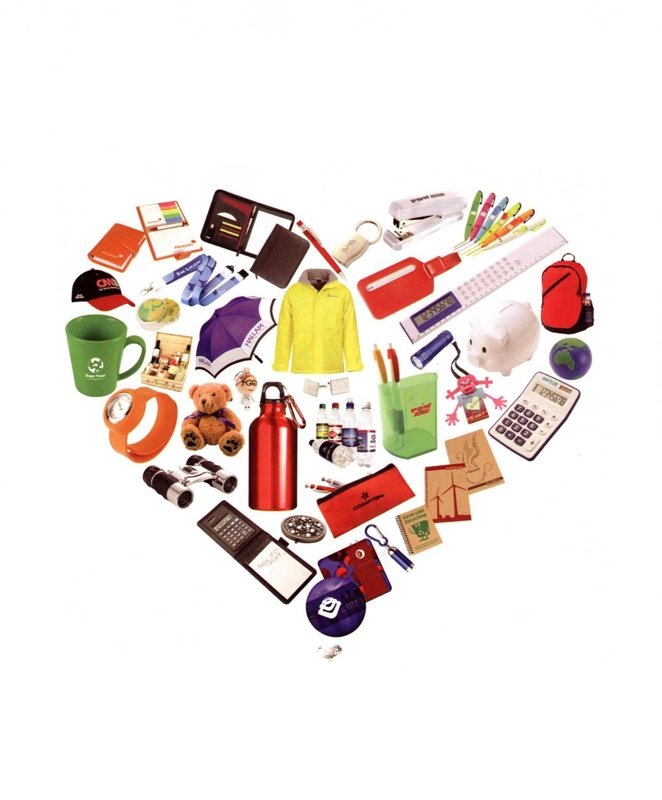 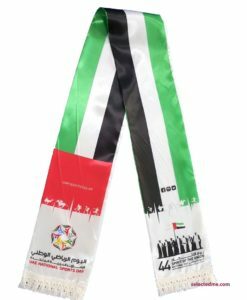 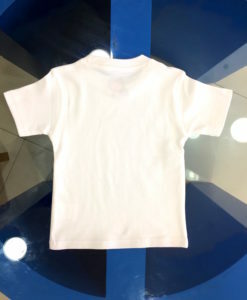 Choose more than hundreds of designs and Fabrics and printing options from screen printing to full sublimation print. 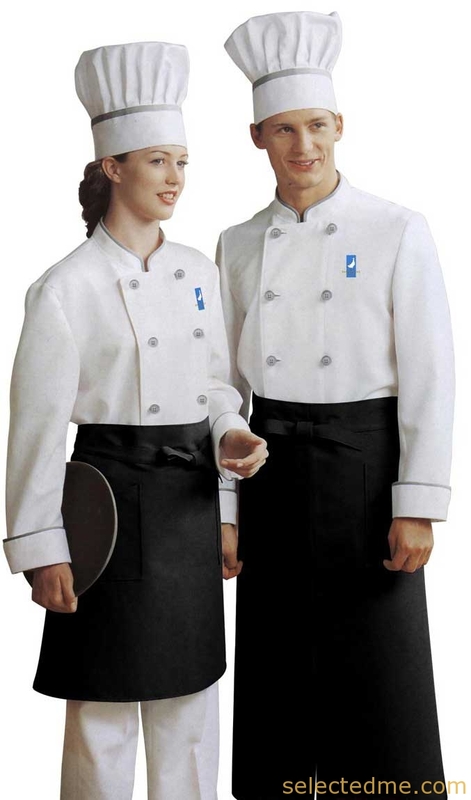 Restaurant uniform custom made designs available as per your pattern and model. 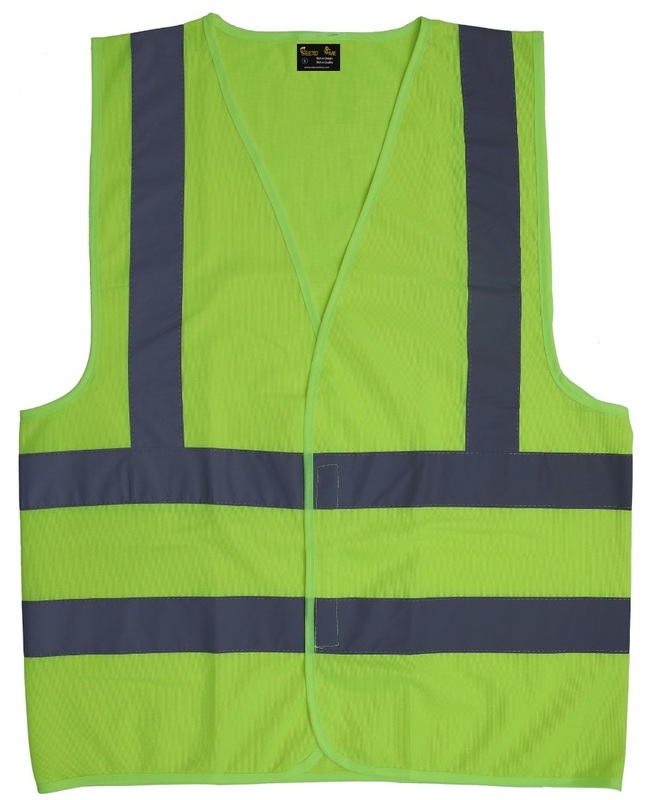 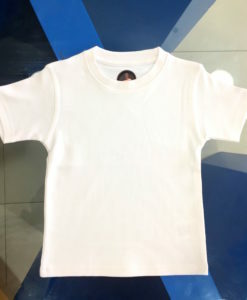 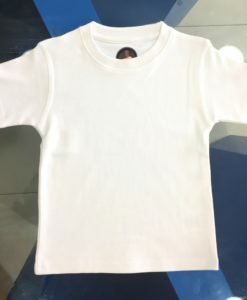 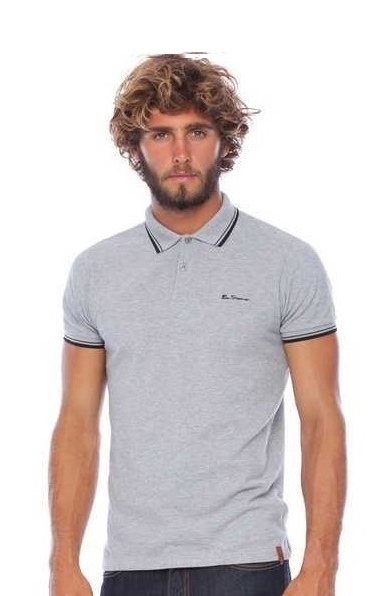 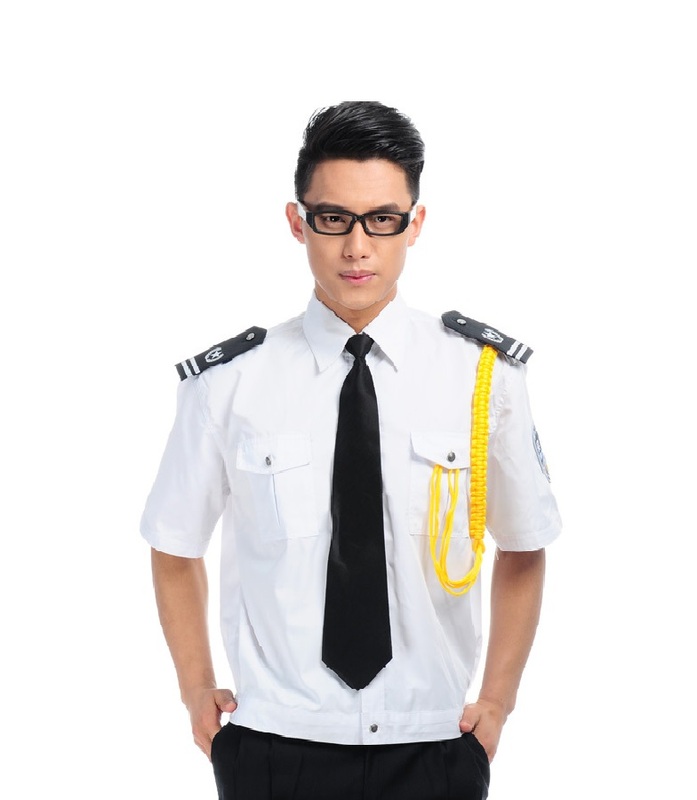 Best Suppliers of Uniforms with good Quality. 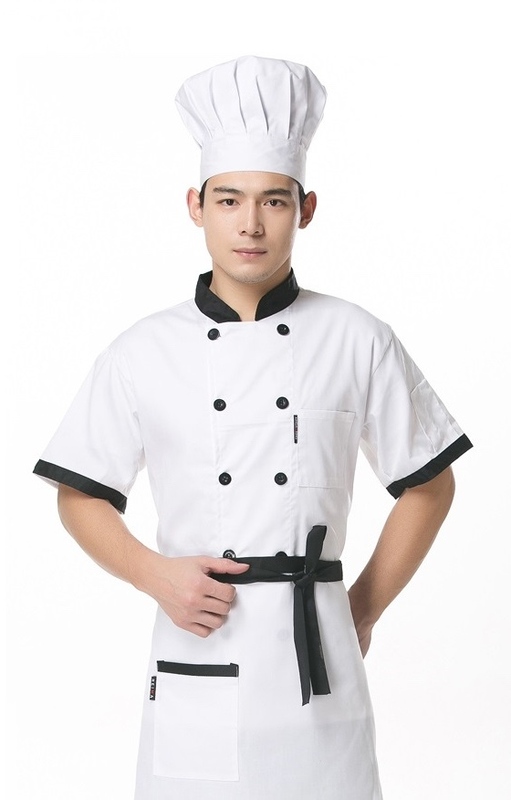 Fabric : Poly cotton Twill, 100% cotton twill, Poly viscose.